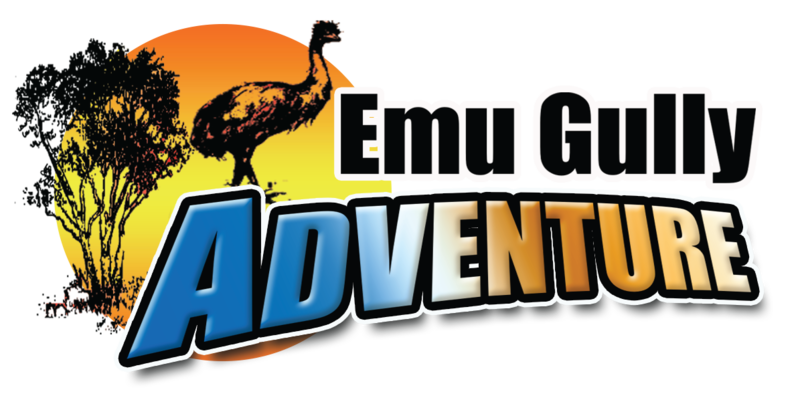 Emu Gully Adventure Education Group. Emu Gully is located just 15km east of Toowoomba and 100km west of Brisbane. The facility features activities based around the ANZAC principles of Courage, Mateship, Perseverance and Sacrifice. Research clearly demonstrates that leadership effectiveness is a key contributor to business success. Personal development, teamwork and effective leadership require a foundation of solid character, which is an expression of our values and our sense of identity. The activities included in our Corporate Program can be customised to cater for your team's specific requirements - whether it's a general team building exercise, a leadership and mentoring session or simply a team-bonding fun day. We take pride in our ability to tailor our programs to exactly what you require and to work with your team to achieve the outcomes you desire. Our one-day program is designed for team building and bonding. During the day we work with your team leaders to ensure we are meeting your objectives and to tailor activities to assist with team involvement and interaction. Lunch is included in our Challenge program. Our two-day program includes overnight accommodation in our quality facilities and all meals while onsite. Ideal for businesses wanting to build rapport and collaboration between team members, our facilitators work with you to establish your goals for the program and liaise with you to ensure those objectives are being met at several stages across the two days. Where necessary, changes can be made to the program to facilitate this. Arrive at 9.00am on day one and depart at 4.30pm on day two. The three-day program includes overnight accommodation in our quality facilities and all meals while onsite. Ideal for businesses requiring a more in-depth team building approach. Our facilitators work with you to establish your goals for the program and liaise with you to ensure those objectives are being met at several stages across the entire program. Where necessary, changes can be made to the program to facilitate this. Arrive at 9.00am on day one and depart at 1.30pm on day three. 240 beds in dormitory style accommodation. En-suited accommodation is perfect for group connectivity and accessibility. Groups are required to provide their own bedding and toiletries. Groups are allocated one of our four separate dining areas, each rich with history and inspiration. Each dining area can be used for a range of activities including small group work, planning, meetings and activities. There are whiteboards in each dining area. Quality catering is provided on-site. Dietary requirements are taken into consideration and catered for, and are required 14 days prior to arrival. Darren is a qualified Secondary Physical Education teacher with over 20 years of experience of working with young people. He also has Certificate IV in Outdoor Recreation. 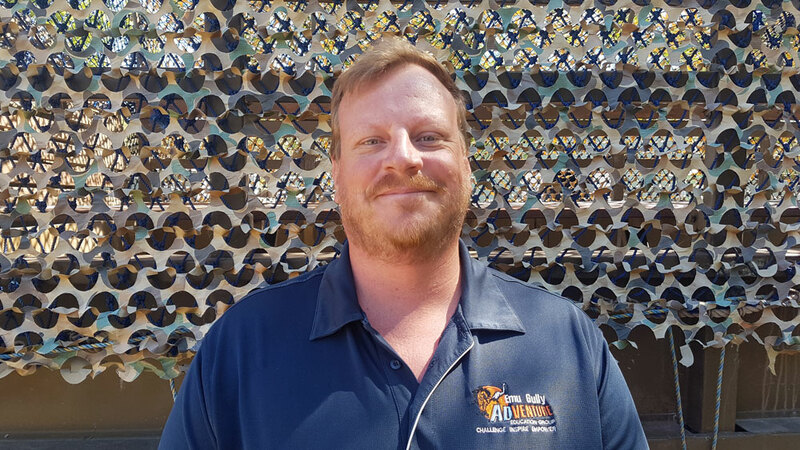 Darren has been part of the Emu Gully family since 2002 as a facilitator, later combining this with program development and staff management before stepping into the role of CEO in July 2013. 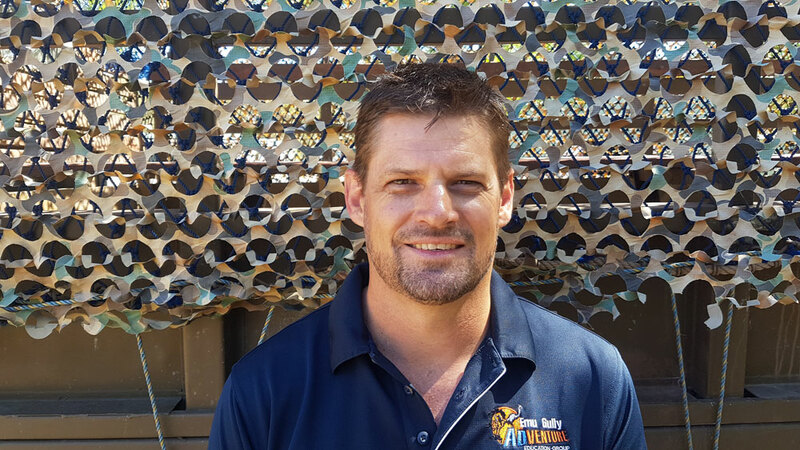 He is passionate about helping people achieve their best and is totally committed to fulfilling Emu Gully's mission. Darren has big plans for the future of Emu Gully and is determined to be on the cutting edge of outdoor education, delivering programs that are unique, effective and produce lasting results. Guy joined our team in 2017 and is a great addition with a wealth of experience and great people skills. He has quickly become an invaluable member of our team with his qualifications and experience in psychology, Outdoor Education and school chaplaincy. Guy oversees all aspects of operations here at Emu Gully, and we are incredibly grateful for his expertise in this regard. Yvette is one of our front line receptionists and has been a part of the team since 2003. She works a 6 day fortnight in the office, managing everything from taking bookings to invoicing to rostering and programming. 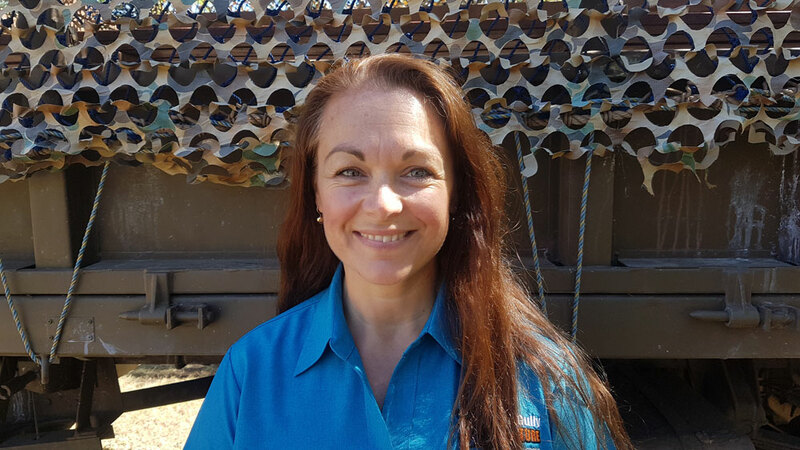 Yvette has a heart to serve Emu Gully and works tirelessly in partnership with all our clients to ensure every aspect of camp is covered to ensure the best experience for all involved. Her commitment to excellence and service is invaluable. Georgi has been part of the team since 2012 and is a vital asset in the office. Job-sharing with Yvette, Georgi works a 6 day fortnight and is our go-to person in the office. Her wealth of experience in this environment is like gold to us and her diligence in her work is greatly valued. 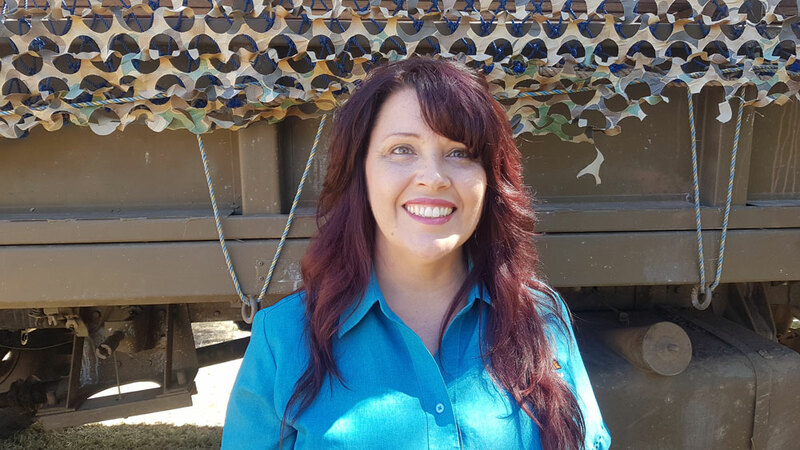 Her heart to serve people is extravagant and her professionalism is an asset to the Emu Gully team.